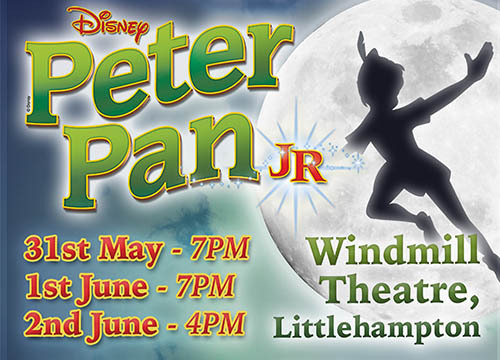 Book now to see Disney's Peter Pan JR. by Star Ignited Performance Academy this May and June! Disney's Peter Pan JR. is presented through special arrangement with an all authorized materials are supplied by Music Theatre International. 421 West 54th Street, New York, NY 10019. Script, music and all other material © 2013 Disney Enterprises, Inc. Broadway Junior and MTI's Broadway Junior Collection are trademarks of Music Theatre International. All rights reserved.